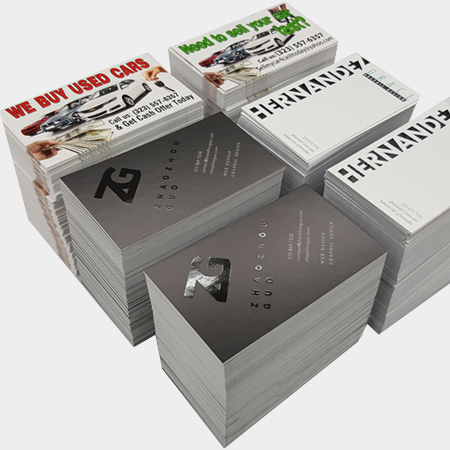 Spend $150.00 and get 1,000 business cards 2x3.5 16pt. printed 4/4 for free. Free pick up or UPS ground shiping paid by cutomer.